Converts steroid dosages using dosing equivalencies. These dose relationships only apply to oral or IV administration. Glucocorticoid potencies may differ greatly following intramuscular or intra-articular administration. Patients on chronic steroids may need to have their doses converted to another form for drug shortages or availability or formulation (pill, liquid, IV vs oral), for example. Patients receiving a short “burst” dose of steroids may also need conversion based on formulation as well. These dose relationships only apply to oral or IV administration. Glucocorticoid potencies may differ greatly following IM or intra-articular administration. Fludrocortisone is not used for glucocorticoid effects (only for its mineralocorticoid properties). Different glucocorticoids possess different duration of effect and potency; it is important to consider both factors when converting a steroid. Remember to consider not just potency but also duration of effect. Dexamethasone typically requires much less frequent dosing due to its very long half-life and duration of action. Fludrocortisone is not used for its glucocorticoid effects. Meikle AW and Tyler FH. Potency and duration of action of glucocorticoids. Am J of Med 1977;63;200.(456). Webb R, Singer M. Oxford Handbook of Critical Care. Oxford ; New York : Oxford University Press, 2005 Czock D, Keller F, Rasche FM, Häussler U. Pharmacokinetics and pharmacodynamics of systemically administered glucocorticoids. Clin Pharmacokinet. 2005;44(1):61-98. 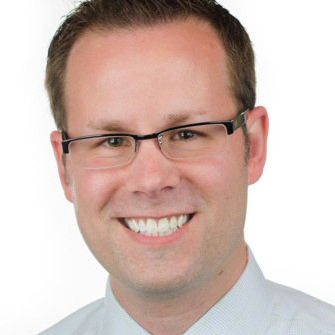 Bryan D. Hayes, PharmD, FAACT, FASHP, is an assistant professor of emergency medicine and clinical pharmacist at Harvard Medical School/Massachusetts General Hospital. He is also an associate editor and the creator of the CAPSULES series of Academic Life in Emergency Medicine (ALiEM). His research interests include toxicology, medication safety and emergency preparedness. 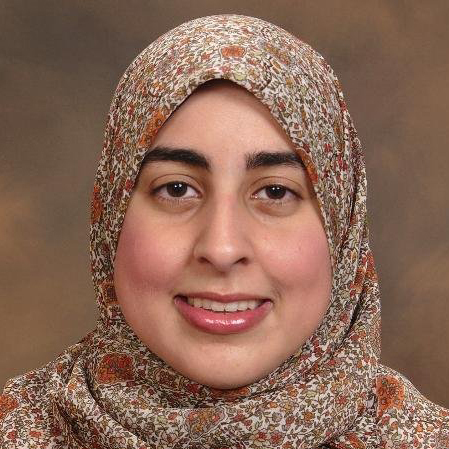 Nadia Awad, PharmD, BCPS is a pediatric pharmacist at Robert Wood Johnson University Hospital in New Jersey. She is also a contributor/editor of blogs including Academic Life in Emergency Medicine (ALiEM) and Emergency Medicine PharmD.